The much awaited Nexus 7 (2013) is finally available in UK, Italy, Germany, France, Spain, and Japan via the Google Play store. 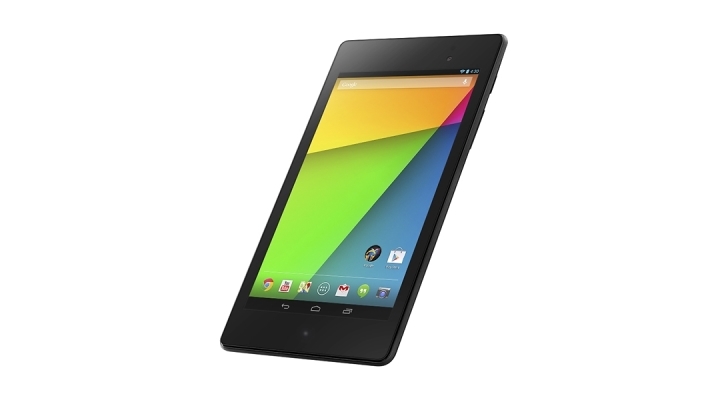 If you’re living in UK, you can grab the Nexus 7 (2013) for just £199 got the 16GB version. On the other hand, the 16GB Nexus 7 (2013) will come with a price tag of €229 for the other European countries. Meanwhile, Japan will be the first Asian country to able to purchase the Nexus 7 (2013) from the Google Play store. However, sources have claimed that Google will also begin pushing out the tablet to other major markets in the coming weeks as well. Like the first generation’s Nexus 7, we can also expect the Nexus 7 (2013) to run out of stock in some countries sooner or later. Hopefully Asus will be able to cope well with the demand this time round. So will you be getting the Nexus 7 (2013)?